The man who makes it happen. 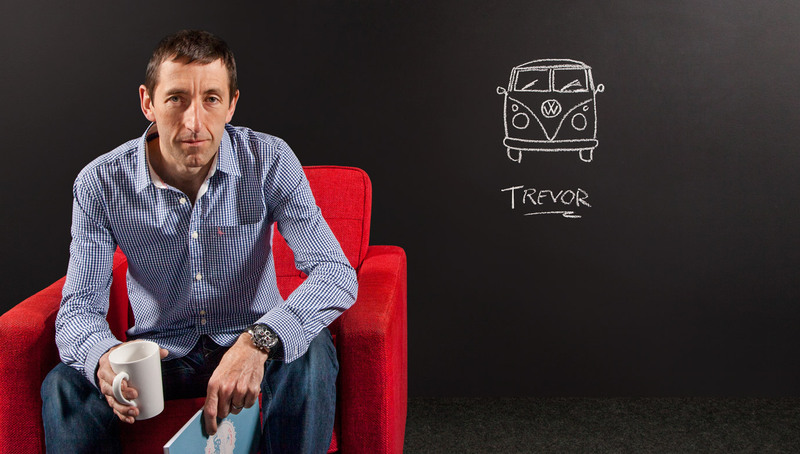 Trevor is the can-do production genius whose 30 years of experience makes sure our exciting ideas are every bit as vivid in reality. He has briefed and overseen mass programmes globally for the likes of Pernod Ricard and Bacardi and isn’t shy about showing brand owners how they could save money by adapting their production techniques. Other projects include Nike, Tesco, the Post Office, Cinema City, Fat Face, Dockers, Penhaligon’s, Russian Standard, and Pizza Hut. Most admired icon: VW Camper - the universal symbol of freedom and fun.